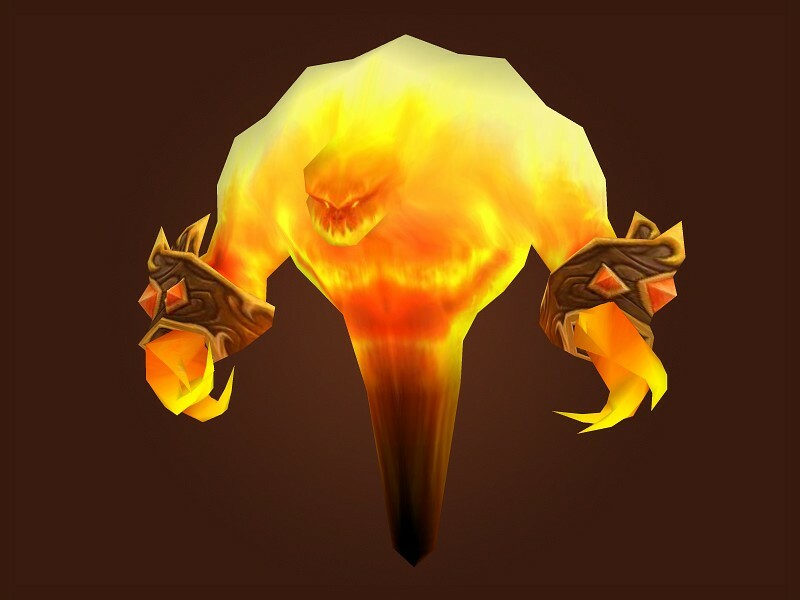 A site dedicated to auction house prices, pet collections, battling, and achievements. Sell your duplicate pets for the best possible prices - find out which of your pets to sell for the most gold. Looking for certain pets? Find out how much they're selling for, and whether now is a good time to trade. Have characters on several realms? Have a look to see which realm you should buy or sell to get the best price. 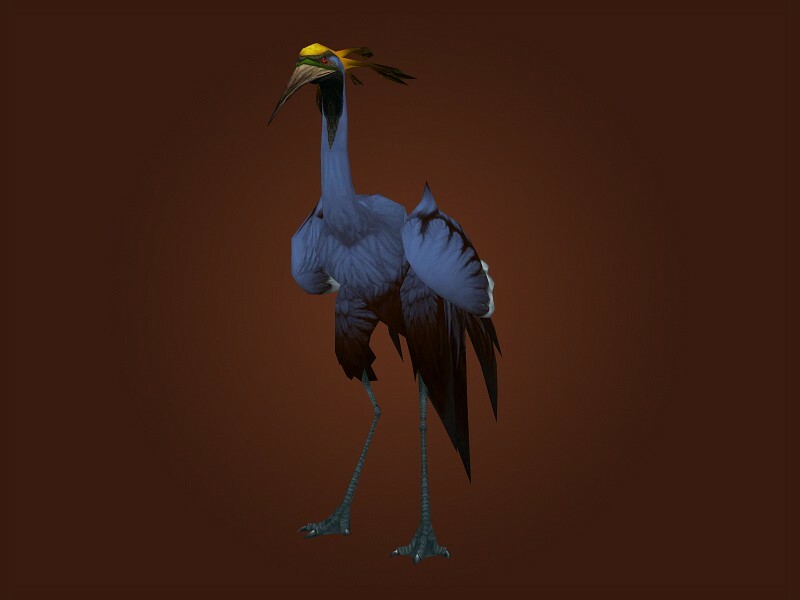 13th March 2019 – new pets discovered! 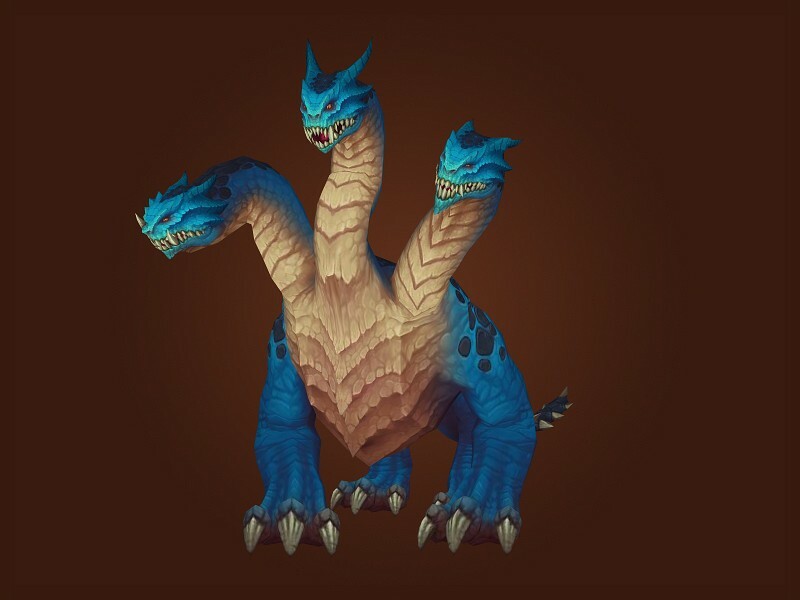 12th March 2019 – new pets discovered! 12th December 2018 – new pets discovered!